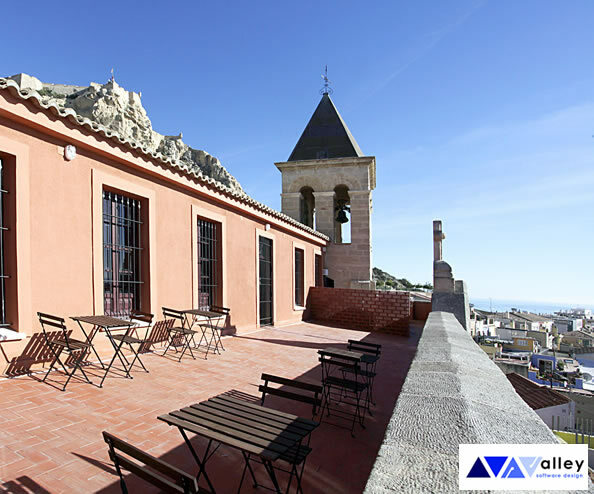 San Roque Collective Accommodation is an Alicante City Council initiative, managed by Alicante Housing Department. 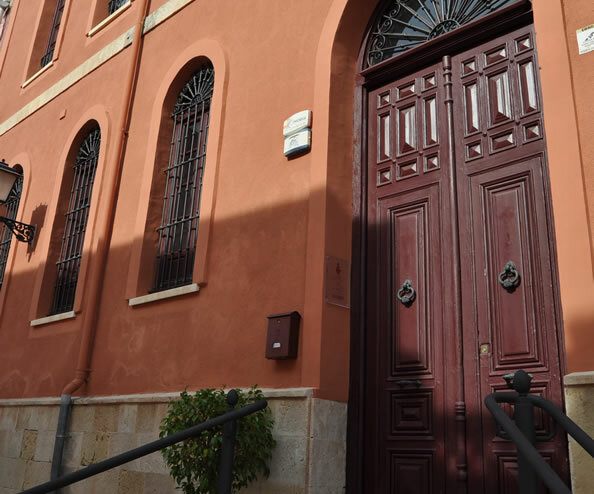 It is located in a XIX Century building, in the upper side of the Alicante Old Quarter alongside San Roque Chapel, good dates back to the XVI Century. It is situated in the heart of the Old City. San Roque Collective Accommodation not only answers to the needs of a collective accommodation, it is also a cohabitation and living space by itself. Residents share all common areas where they have their daily vital needs covered and others connected with their personal or collective development. 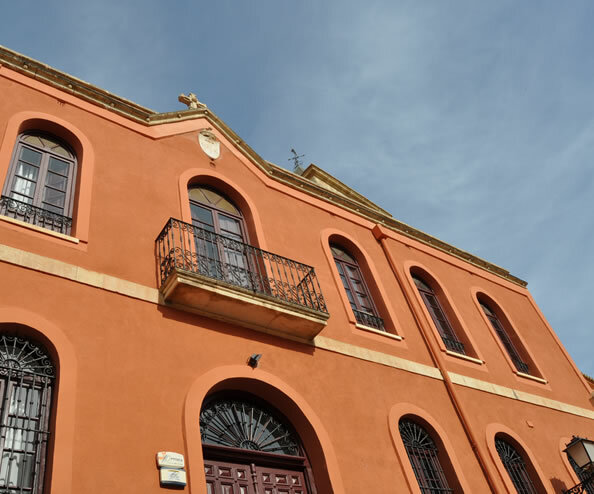 To stay in San Roque, collectives must develop an educational, cultural, competitive or social program in the city of Alicante, this program can have duration of months, weeks or days. 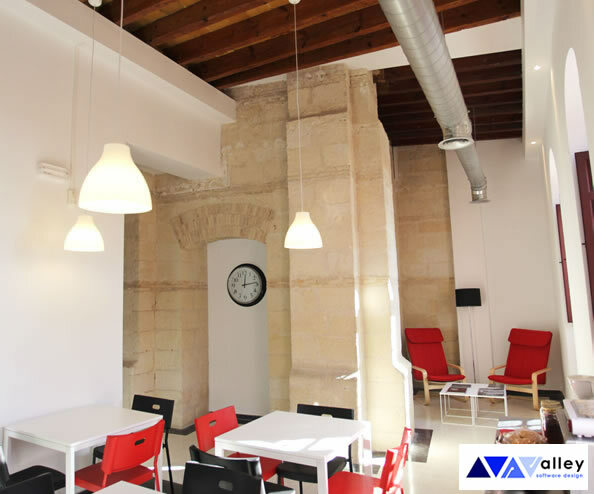 The building�s sober character contrasts with its interior decoration, giving priority to a functional spaces and modern equipment. Keeping in mind the different nationalities or disciplines of the collectives that will stay here, we attempted to join two different creative fields: illustration and poetry. The d�cor of words and images are used to pay homage to the building�s name and history. San Roque Collective Accommodation offers 14 rooms: 13 double rooms and 1 single room. There are different types of double rooms, some contain bunk beds, others twin beds and others have double beds. All of them are fully equipped with a wardrobe, chest of drawers, desk and chair. 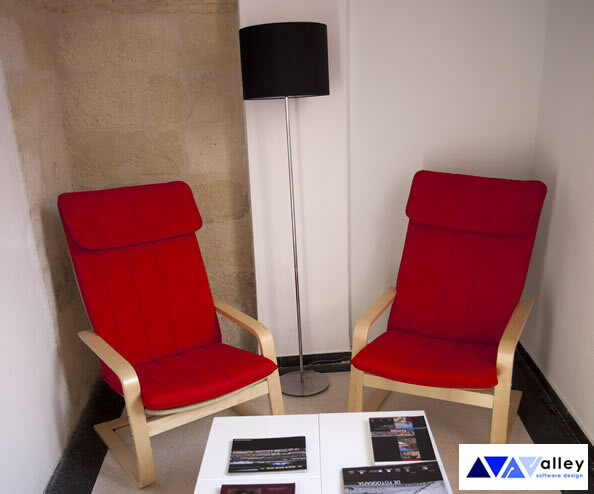 Each room also contains a ceiling fan and heater; we hope your stay in San Roque is as comfortable as possible. 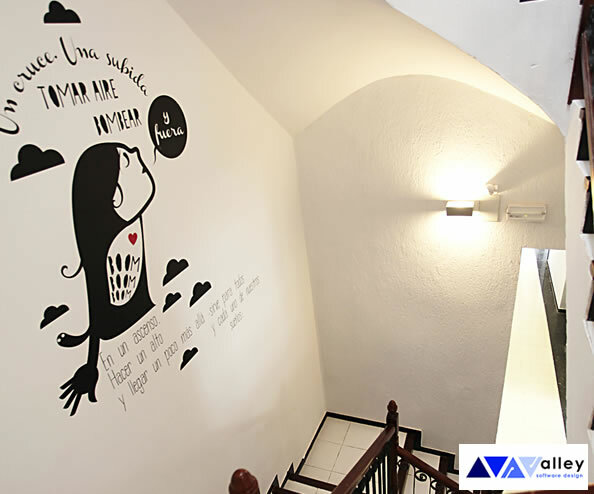 Each room is decorated with different illustration and poetry, we suggest that every resident visits each room, immersing themselves in a journey and experience they will never forget, remember well-after their stay here. The maximum occupancy is 27 people. 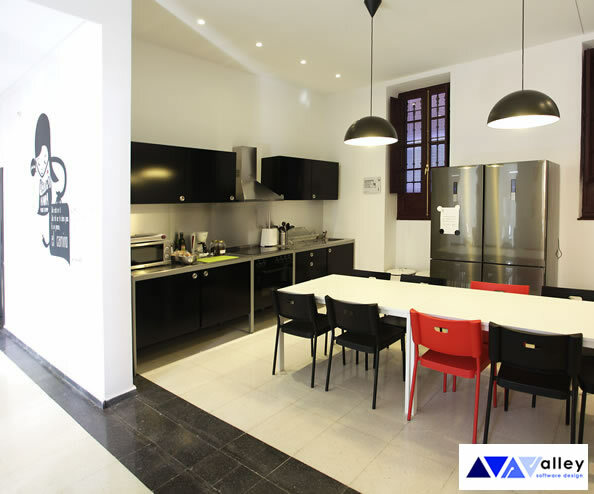 This buiding consists of three floors, on the basement floor there are five rooms, the kitchen and a fully equiped dinning room. It is possible to cook both individual and as a group. Every floor has community bathrooms. 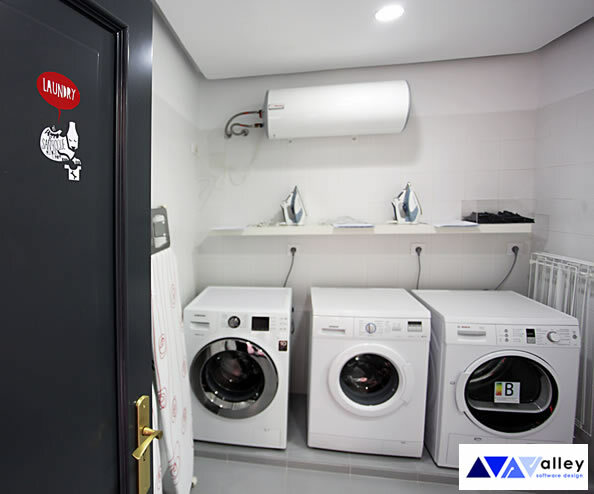 On the second floor there are only rooms and a community bathroom, and on the third floor, you will find the laundry room with a washing machine and dryer, the living room and the terrace. 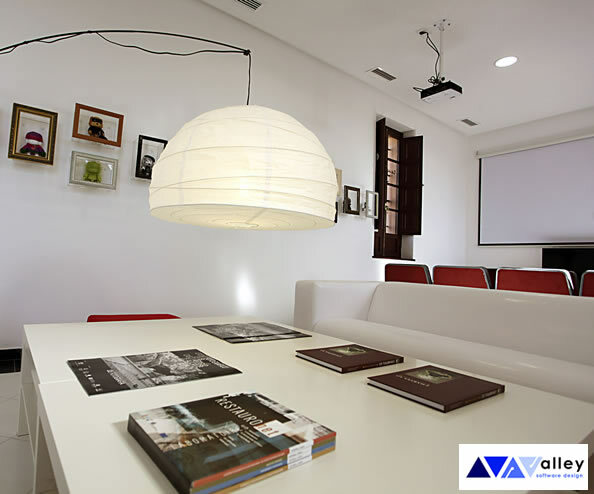 The living room is a very modern and nice space with a projector, DVD, TV and sound system. The terrace is, without a doubt, the best space in the building. Here, you can enjoy very nice sea views, the Historic District and sunlight. In the living room is a permanent exhibition about �San Roque�s dog�.This exhibition revolves around San Roque�s history and his dog. It is a new idea, or point of view, joining this traditional and popular character with contemporary art, in this case, the customized toys. The building has free wi-fi.